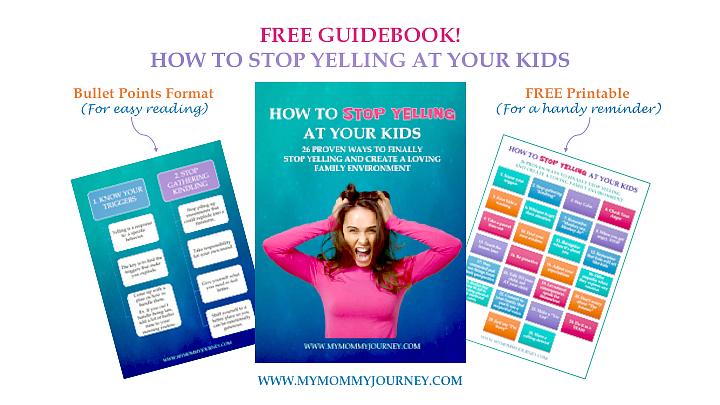 Have you ever found yourself so irritated with your kids that you want to explode and yell? 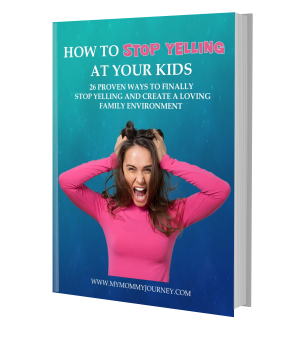 Have you resorted to yelling to get their attention or to discipline them? THIS FREE GUIDE BOOK IS FOR YOU!